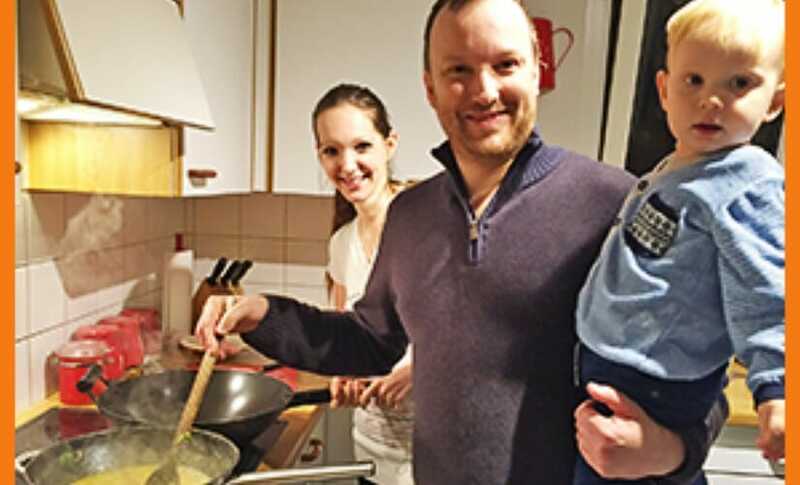 Personalised Indian cooking classes in Basel, Bern, Zurich, Zug or surrounding areas. Be guided by an experienced Indian home cook and create your favorite Indian meal at the convenience of your home. You choose the dishes and I will personally show you the step wise method on how you can make it at home. Gather your family and friends around and make an Indian themed event. A fun idea as a birthday treat or simply an excuse to meet up while you enjoy and learn together. You can choose up to 4 dishes of your choice. The classes normally take 4-5 hours depending on your choice of dishes.